Known for her skill at building professional relationships based on REDW’s values of pursuing excellence, communicating with candor, and assuming personal responsibility, Jessica serves a variety of clients, including local governments, agencies, and commercial entities by leading internal audits, employee benefit plan audits, and providing human resources consulting services. She is also involved in several community organizations as a board member and volunteer. 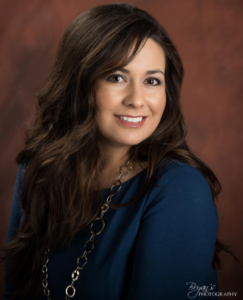 Jessica and other “40 Under Forty” recipients will be honored at Albuquerque Business First‘s 40 Under Forty Awards Dinner and Networking Reception on May 2, 2019 at Sandia Resort and Casino. Individual and group tickets are available at the website.